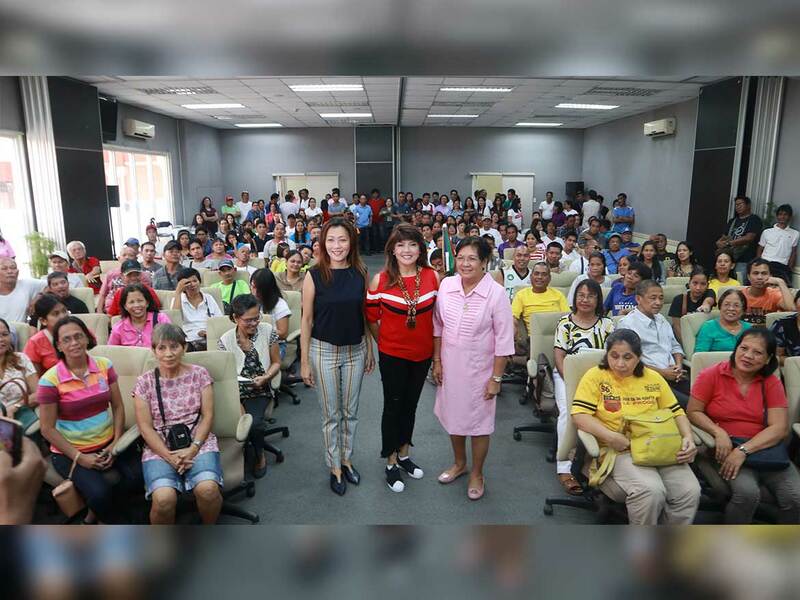 Reiterating the importance of education, Ilocos Norte Governor Imee R. Marcos narrated her experiences in leading the province, encouraging synergy in the improvement of the education sector, at the Sorsogon City 1st Private Teacher Convention last July 20, 2018. She compared Sorsogon to Ilocos Norte, saying, “Like Sorsogon, my province is a very small one, only comprising of two congressional districts. It is far and also remote from the urban centrism of Manila, Cebu, or Davao. She focused on the classic Ilocano belief of education being a pathway out of poverty. At the same time, she aimed at achieving the Millennium Development Goals (MDGs) for the entire province. The MDGs comprise eight goals that were formulated at the United Nations Summit in 2000 with measurable targets and clear deadlines to improve the lives of the world’s poorest people. They were to be met by 2015. According to her, absence of parents had been taking a toll on the well-being of the Ilocano youth. Thus, she established the Provincial Education Department, which became an avenue for both public and private schools to realize the need for inter-sectoral cooperation in order to raise education and literacy statistics in Ilocos Norte. “No choice kami but to work together: local government, public schools, and the private sector,” she said. She also encouraged the development of a genuine education plan that would address specific issues within the local education sector and ensure inclusivity in terms of both access to and quality of schools.